When your life is so busy it is hard to think how you can ever get a date ever again in your life. 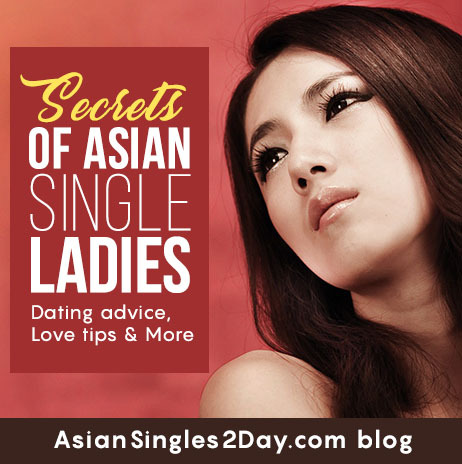 Asiansingles2day.com saved me from a life of complete and utter sadness and loneliness. I have always been a bit dramatic. Honestly though – I can check out some profiles in my break – and then some messages in my lunchtime – then maybe chat on an evening and set up the date. I don’t even have to leave my desk to do my date surfing! I am still using the site – having fun and getting to know some wonderful people – it is going to be successful – I know it!